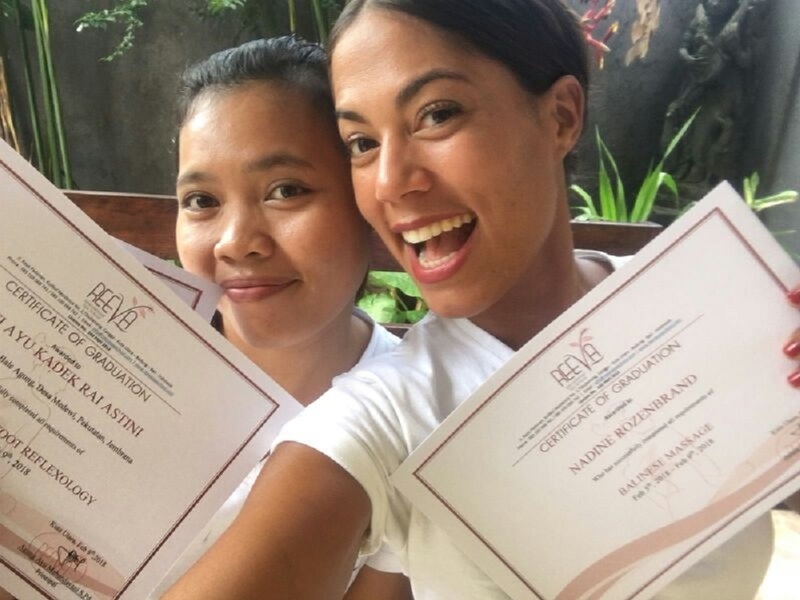 Reeva International Spa School is a massage school in Bali which offering excellent massage courses ranging from 5 days up to 3 months professional level courses which provides 5 star standard of training giving you knowledge of spa service, massage and professional skills which will enable you to work in spas, hotels or resort all over the world. All 5 day courses give you great knowledge of specific individual treatment while the 1 month up to 3 months courses give you more advance and deeper knowledge (theory and practical) of the treatments. 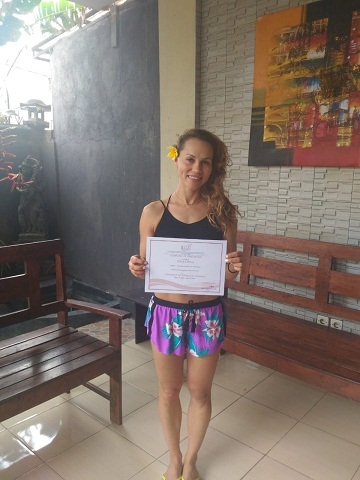 Training provides for Basic Spa Treatment or Basic Massage Treatment to Advance Spa Treatments, including Balinese, Aromatherapy, Swedish, Reflexology, Thai, Stones, Deep Tissue, Sport, Lymphatic Drainage, Ayurvedic, Maternity Treatment, and Aesthetic Beauty Treatments. A certificate will be awarded after the completion of the course. 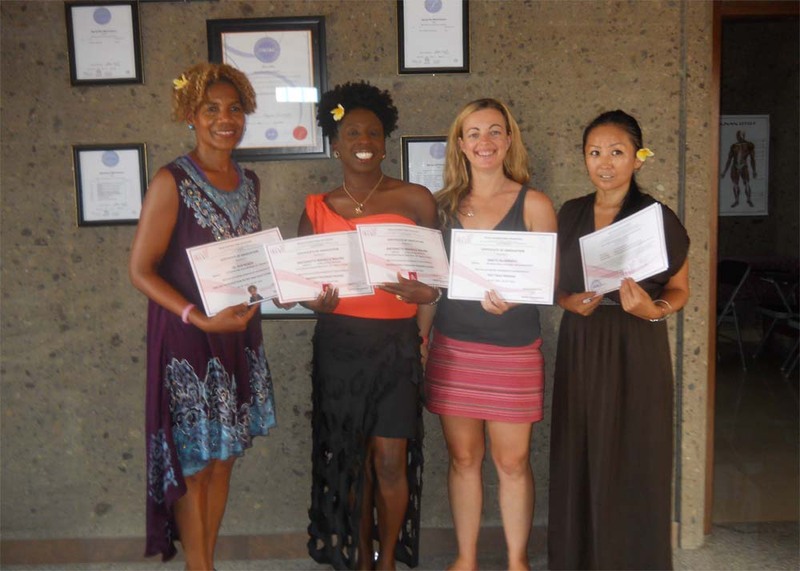 Reeva International Spa School offers a relaxed and enjoyable atmosphere of learning. Provide a small classes with professional care and attention from the professional trainers. All trainers are experienced, highly qualified and CIBTAC certified. 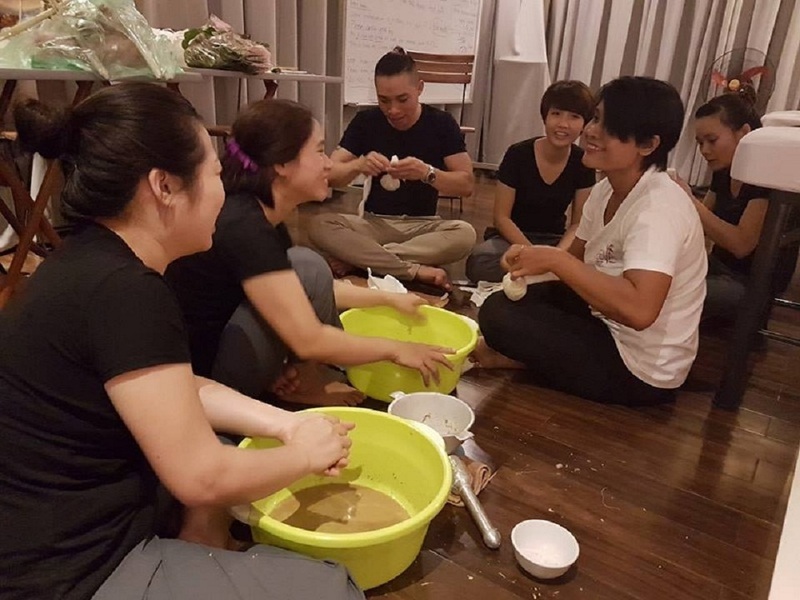 Complete course such as Spa, massage and other related spa course of Reeva Spa School can be found on this page. 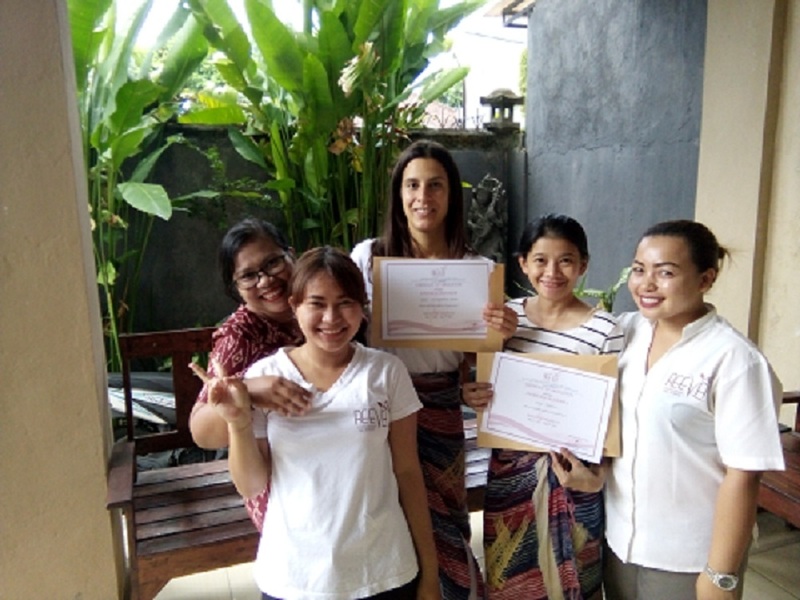 More info on our Course List..
Reeva Spa School also provide in house spa treatment for guests visitting Bali. More info on our Spa Treatment.. 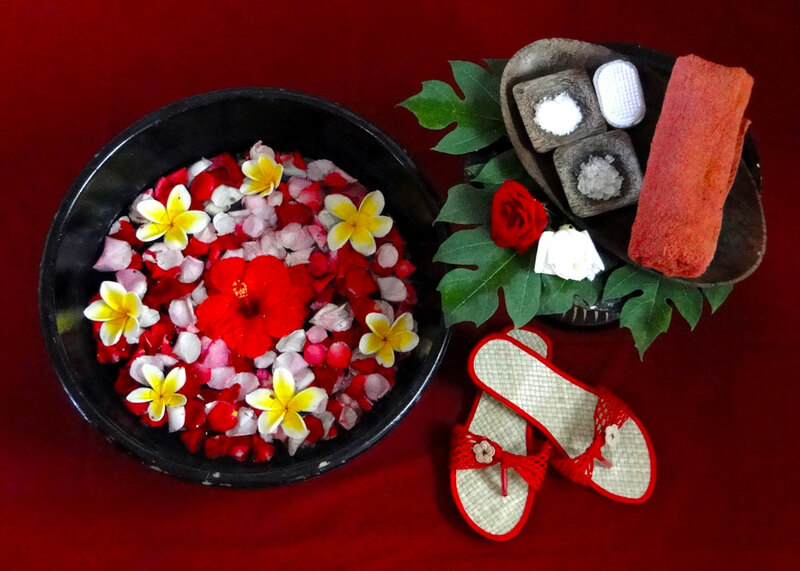 Some best deals and promotions in spa corse from Reeva school Bali. 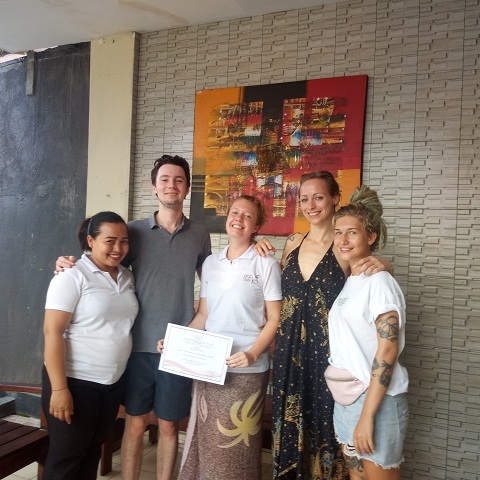 More info on our Promotion..
Reeva International School is a spa and massage school which located in Bali, providing excellent professional 5 stars massage and spa training that will giving you knowledge of spa service, massage and professional skills which will enable you to work in spas, hotels or resort all over the world. Subscribe our newsletter to receive Reeva promotion and news.